You searched for which does not fit your . We've redirected you to 135-113, which has the proper fitment. 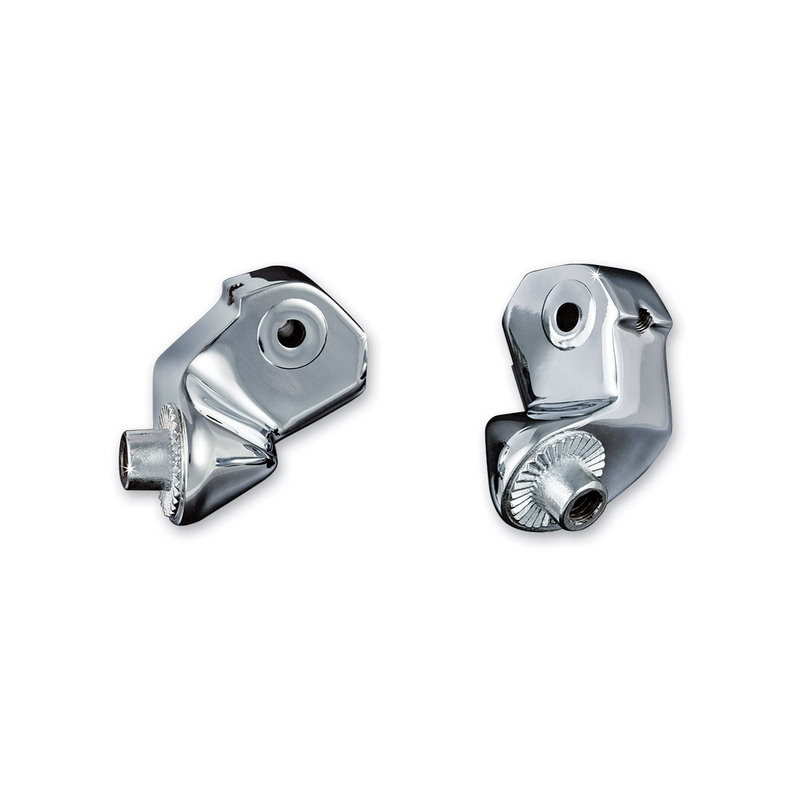 Designed for Kuryakyn footpegs that require splined adapters.